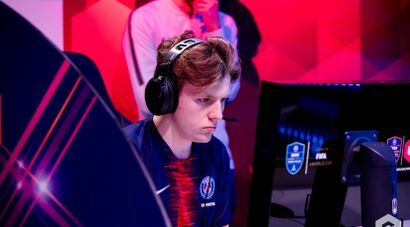 The FUT Chamions Cup April 2019 will consist of three tournament stages – a Swiss-style Group Stage featuring 32 players (per platform), the single-elimination Playoffs featuring 16 players (per platform), and a Cross-Platform Grand Final that features the top player from each platform. 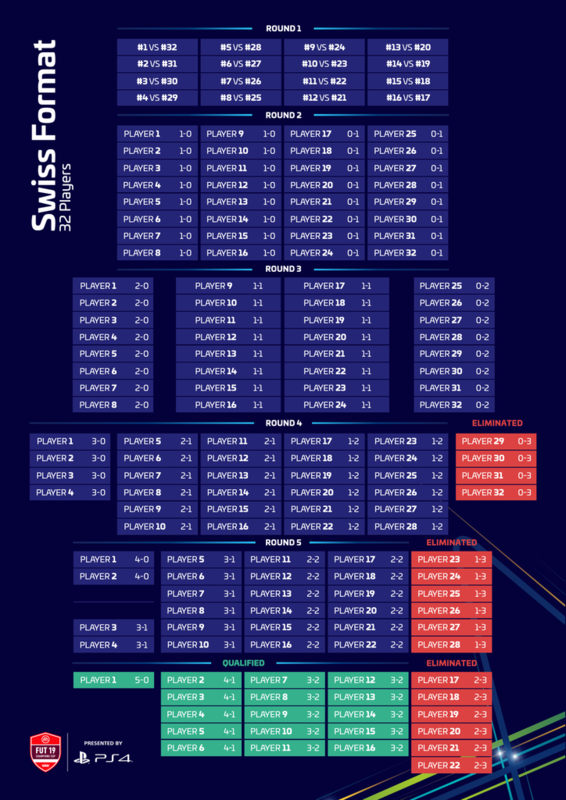 The Group Stage will consist of 32 players from each platform, competing in a traditional Swiss format. In the Swiss format, each competitor does not play every other. Competitors meet in each round and are paired using a set of rules designed to ensure that each competitor plays opponents with an identical record, but not the same opponent more than once. Following the Group Stage, the top 16 players (per platform) will advance to the single-elimination Knockouts. 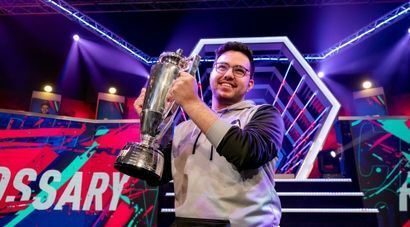 The Knockout Stage will consist of the top sixteen players from each platform competing in a single-elimination knockout bracket. Each platform will have its own separate knockout bracket. After the conclusion of each platform’s Knockouts, the winner from each bracket will advance to the Cross-Platform Grand Final. The Cross-Platform Grand Final will consist of a single two-legged match. One leg of the match will be played on the PlayStation 4, and the other leg will be played on the Xbox One. You can check out the full tournament schedule, groups, brackets, and other important event information on our official tournament website at https://fifa19.gfinityesports.com. So, what are you waiting for? Stop Dreaming. Start Playing. 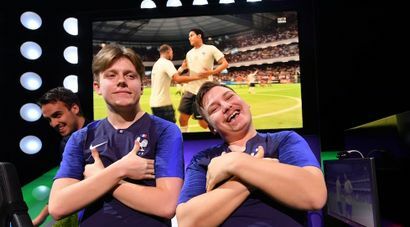 You might just end up at the FIFA eWorld Cup 2019! Copyright © 2019 Gfinity, PLC.